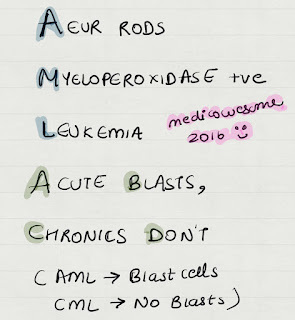 Medicowesome: Blast cells - Acute or chronic leukemia? 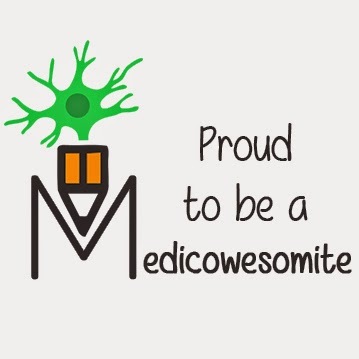 Mnemonic! 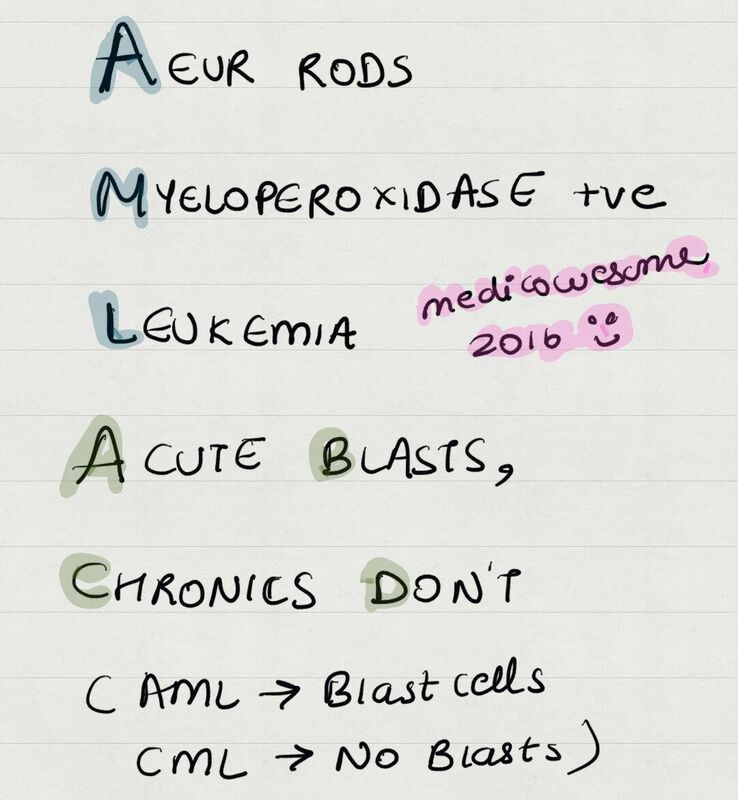 How to remember which leukemia has blast cells? "ABCD"